So this is my busiest holiday season ever! 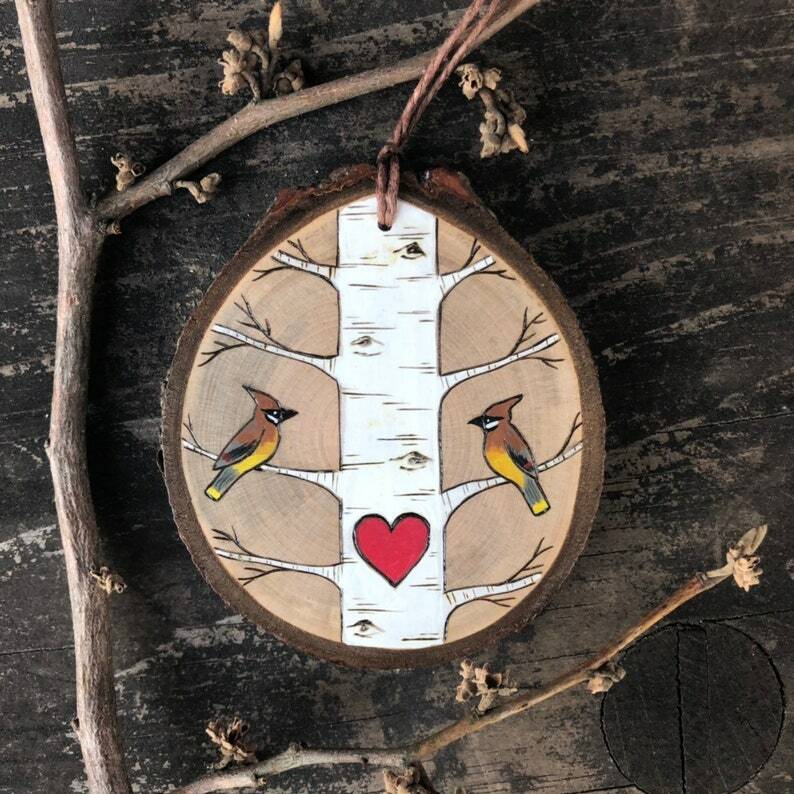 I’m so grateful for the overwhelming response that some of my new designs have gotten, as well as the remaining popularity of some of my old favorites. But the busyness has taken it’s toll on me and I seemed to have picked up a nasty bug. Lucky for me, I rarely get sick, but this cold took both me and the hubs out in the same week! Today, I had no choice but to run a few errands after being homebound for almost a week. I took the opportunity to go to the place that always heals me, the woods. I couldn’t make it too far mind you, no 3 mile hike for me today, so I took a very quick path to a somewhat secluded bench and just lay down and stared at the wind in the trees. I felt like I could finally breathe again. Time and time again I go to the forest to feel better. Most of the time it’s to calm a busy mind, but on the occasion when I get a cold it seems to certainly help me physically as well. I am hoping to get all caught up this weekend on all my orders while hubs is manning the booth at Gingerbread Wonderland. Then I will open up the Etsy shop again for some ready to ship items. Thanks to you for helping make Forage Workshop a success this year, and thanks to my friends the trees for helping me feel better, again and again.